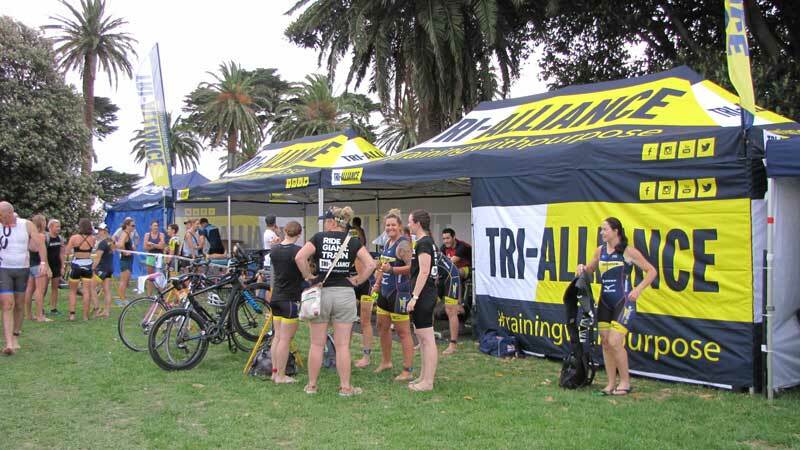 Our Social/Fun Triathlon Training Program is a great way to train socially with a group of other like minded people. 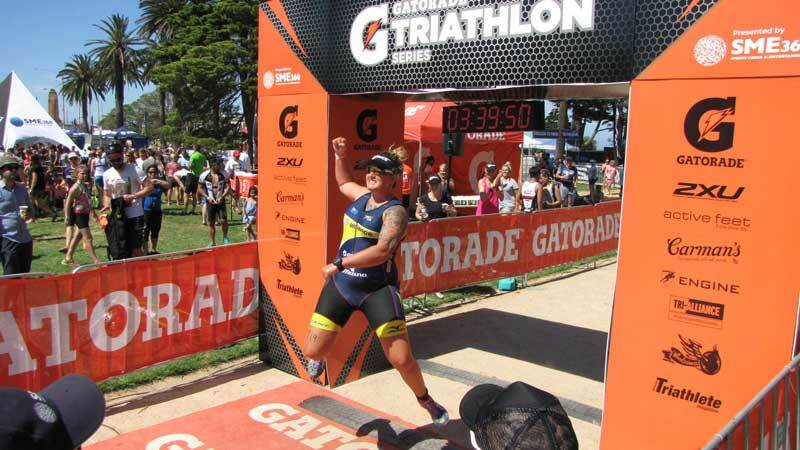 This program is ideal for those who would like to experience triathlon without a large training commitment. 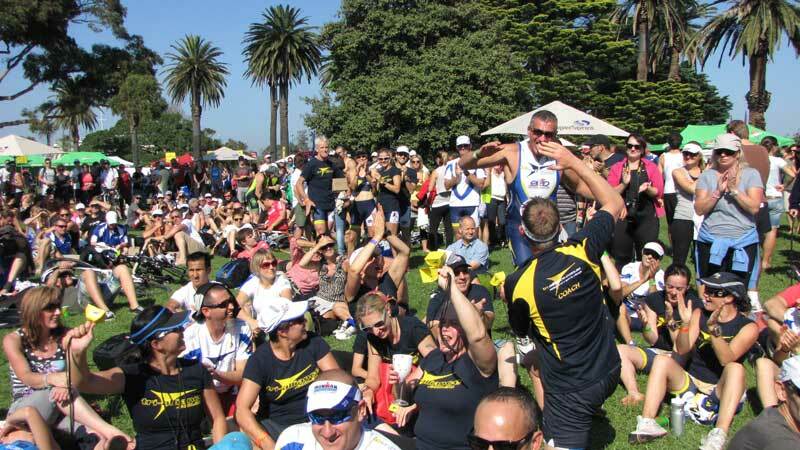 This is also a great way to meet people and train for fun and fitness. 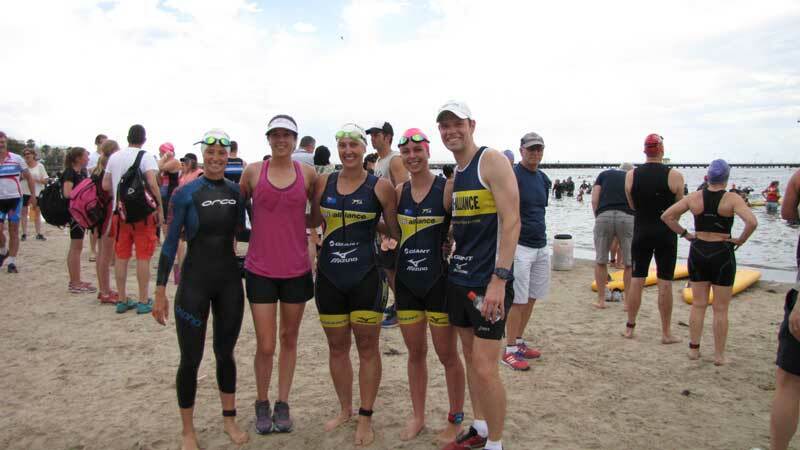 Our fun and and social environment at training sessions will have you wanting to come back for more – so trying to limit yourself to three sessions a week might be your biggest challenge! Our training timetable has sessions available for all levels and ability, so don’t be shy and come along and meet some great people, have fun and get fit at the same time – you can’t lose! Exclusive access to members only articles, videos and training and racing information. 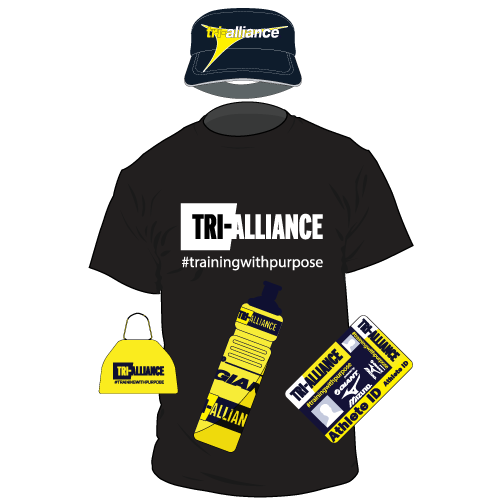 CLICK HERE to read all the benefits of being part of Tri Alliance. You won’t get better value anywhere!